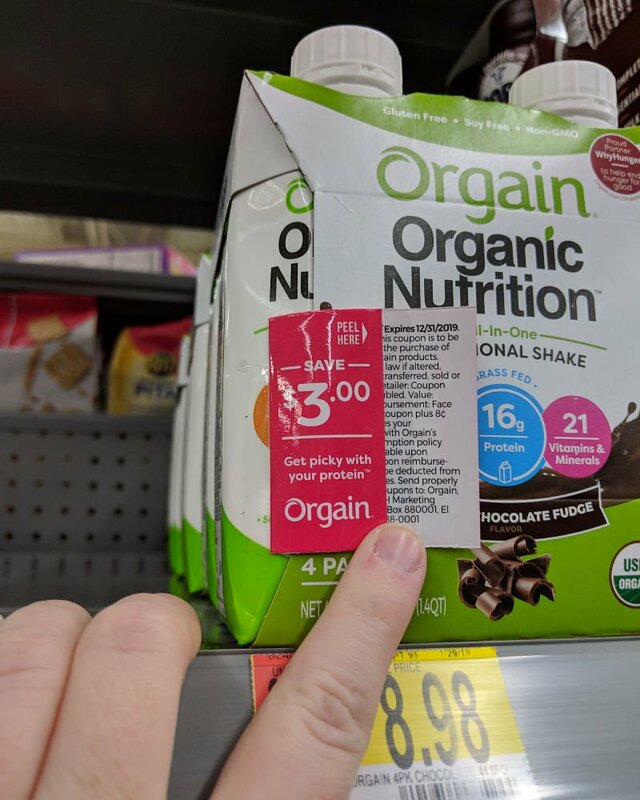 Hurry on down to Walmart for this HOT deal on Orgain Organic Protein Shakes! I was at Walmart this morning when I spotted some peelie coupons on Orgain Nutrition Shake 4 packs. 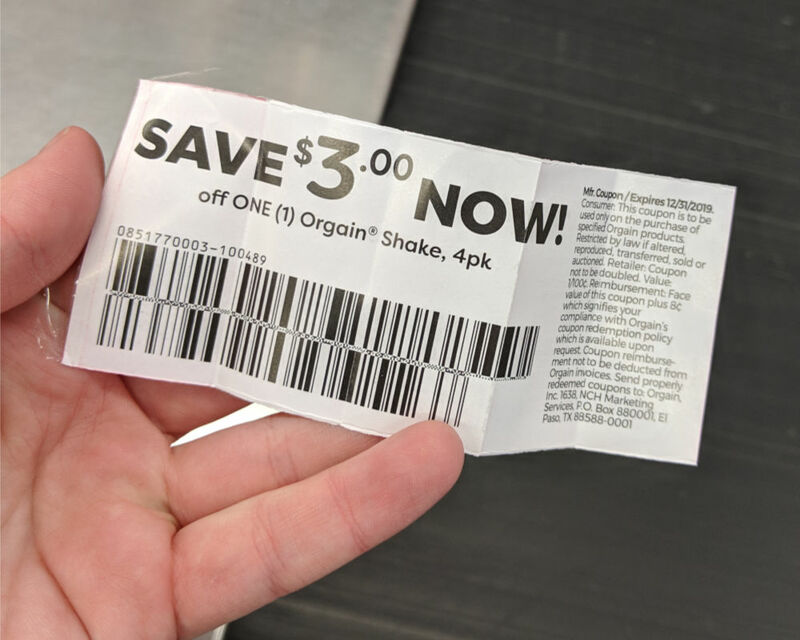 They are manufacturer coupons good for $3 off a 4 pack of shakes! The coupon can be used with an Ibotta cashback offer which makes for a great price! That’s a savings of 77% – awesome! Nice Savings on RITZ Crisp & Thins at Walmart!